Are you a proud MoreBeer! customer? 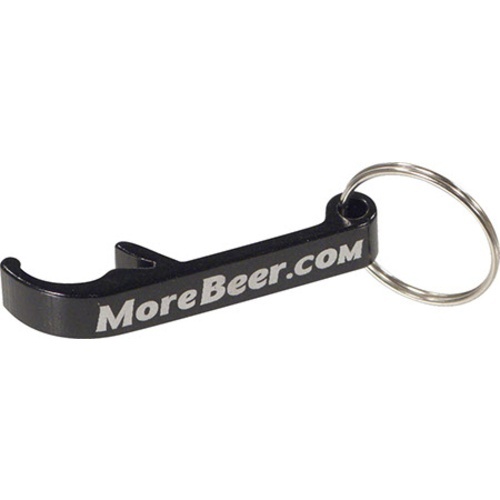 Well, why not add some style to your key ring with our black aluminum bottle opener. Join the MoreBeer! crew today!